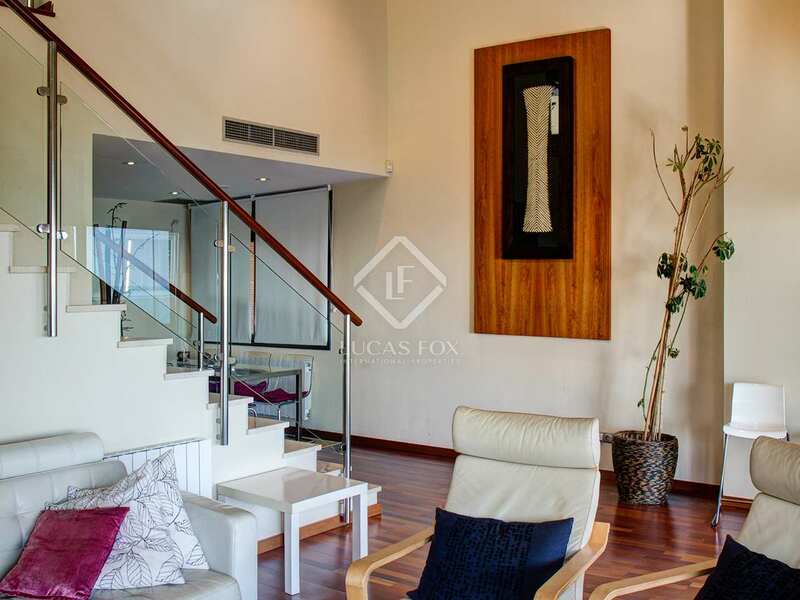 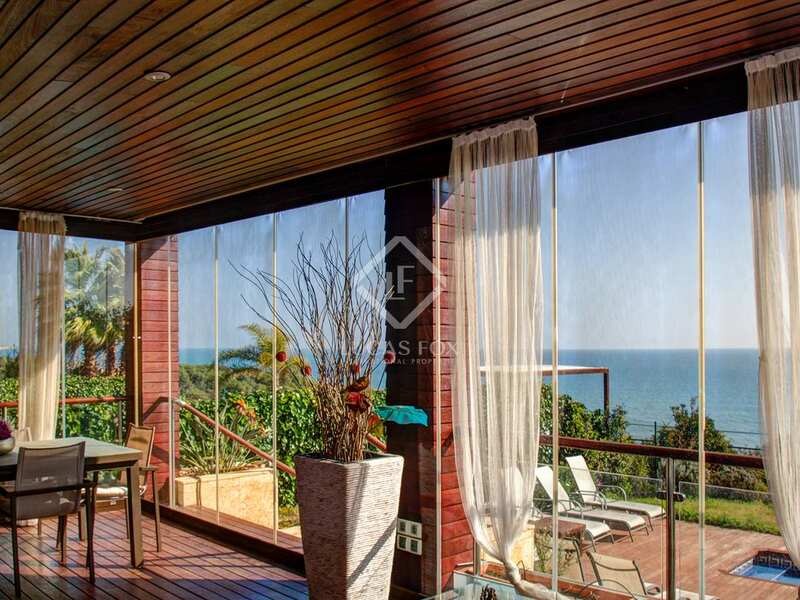 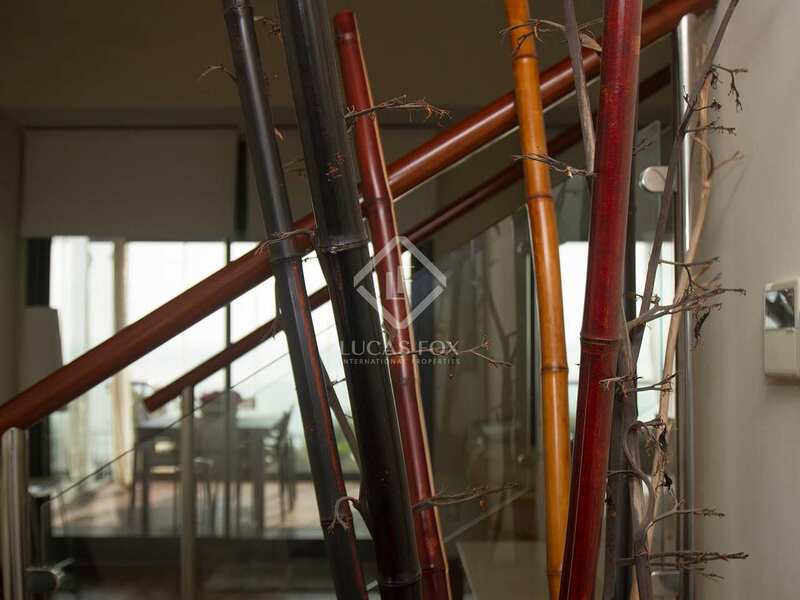 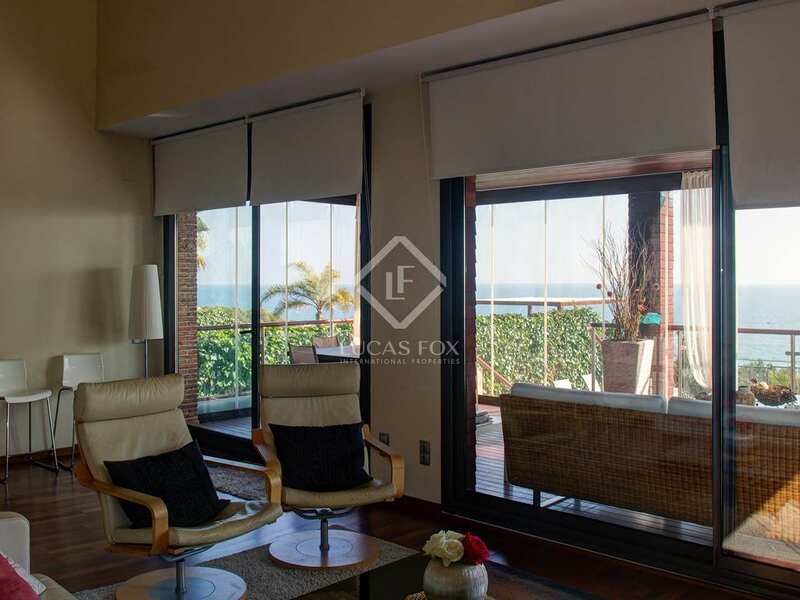 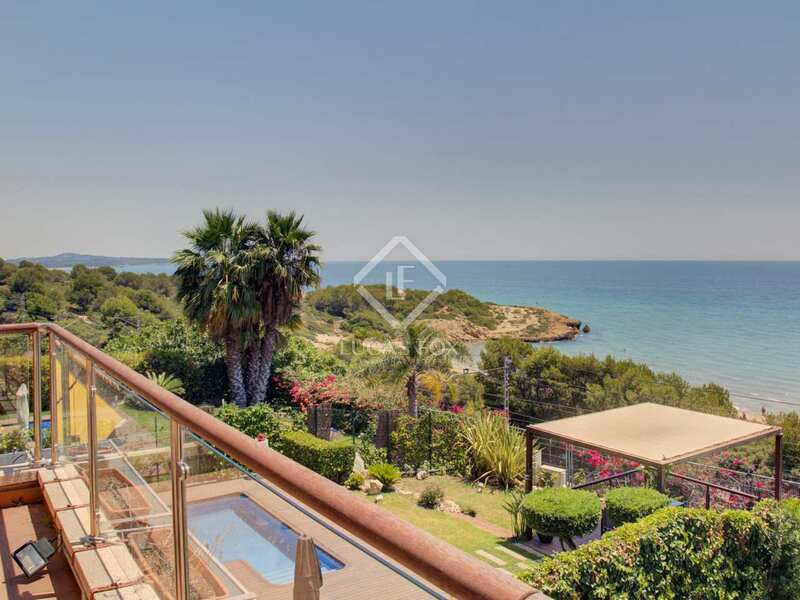 This detached seafront villa for sale is of of avant-garde design and architecture with luxury finishes and incredible views. 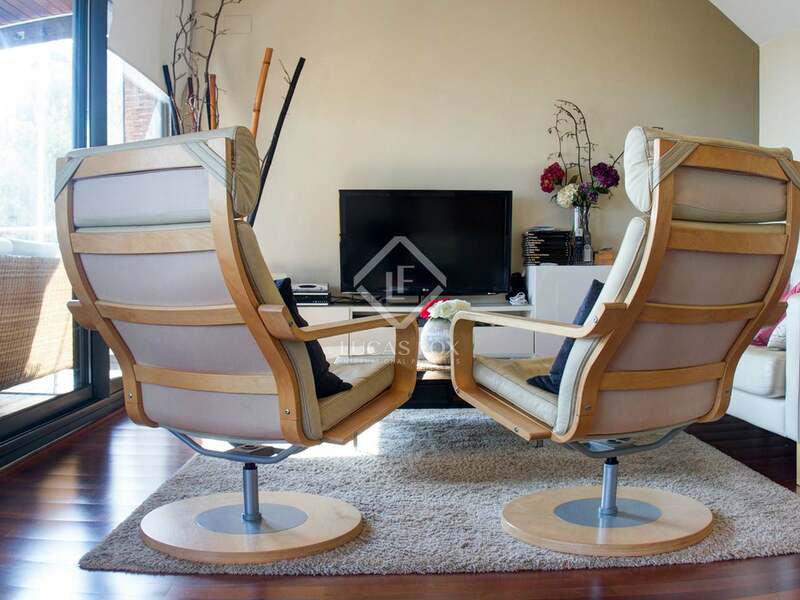 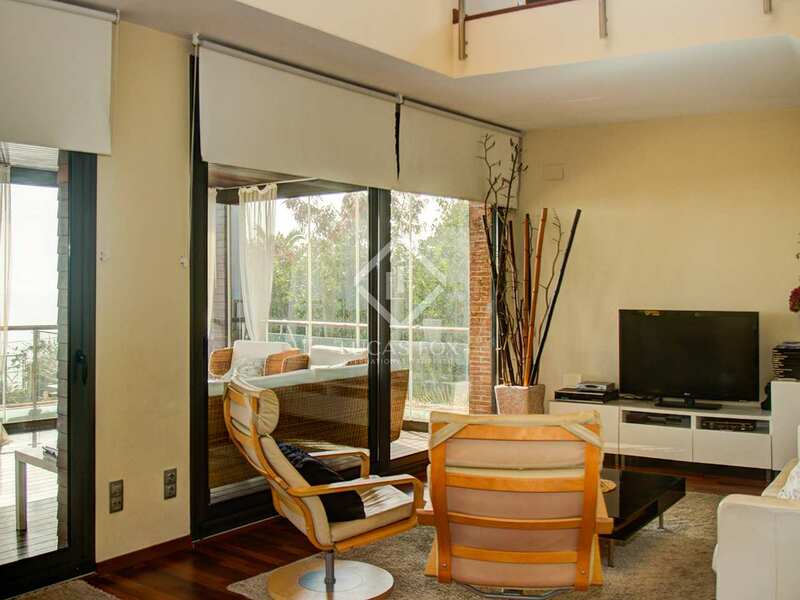 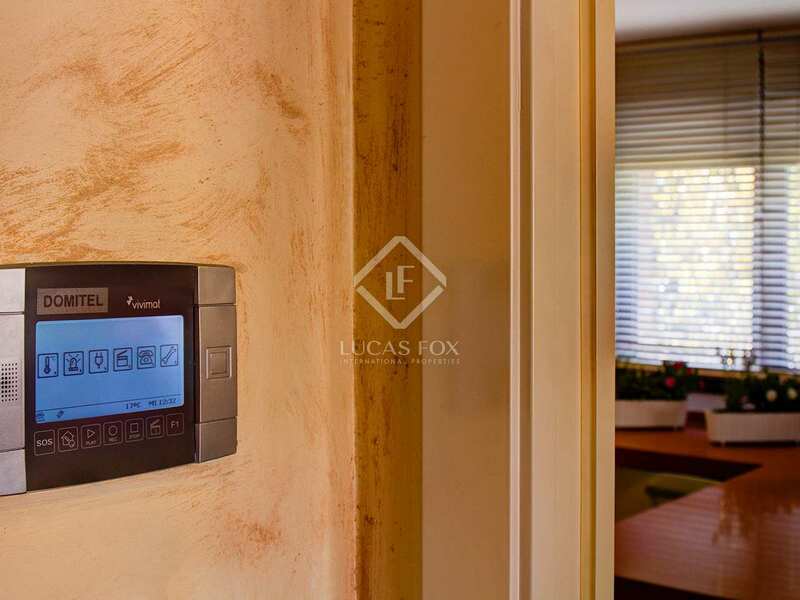 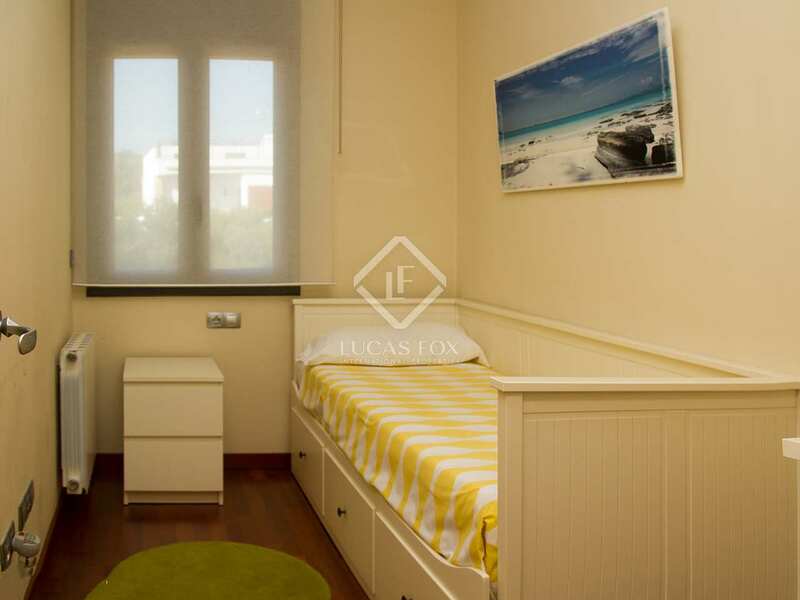 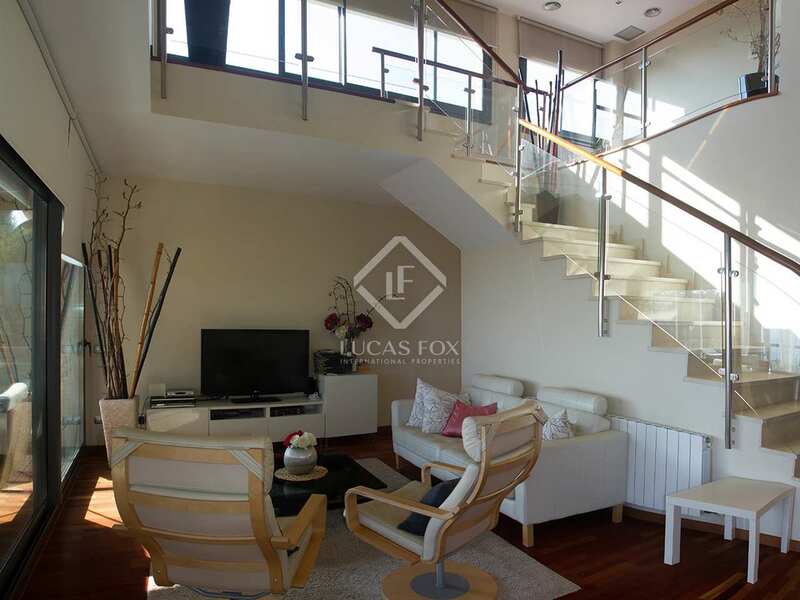 It has a built area of more than 350 m² with large and fresh spaces. 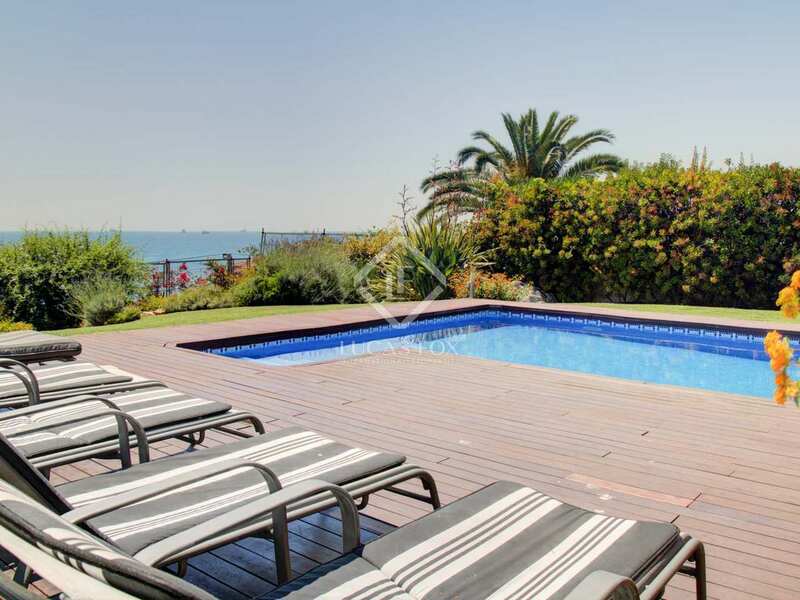 In addition, it enjoys fantastic exteriors, with a private pool, a lawn area and some sun loungers for sunbathing. 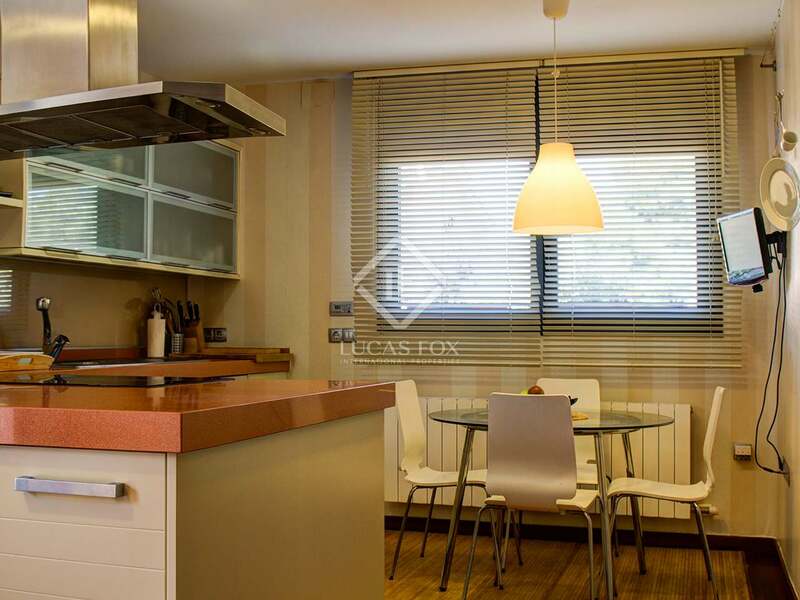 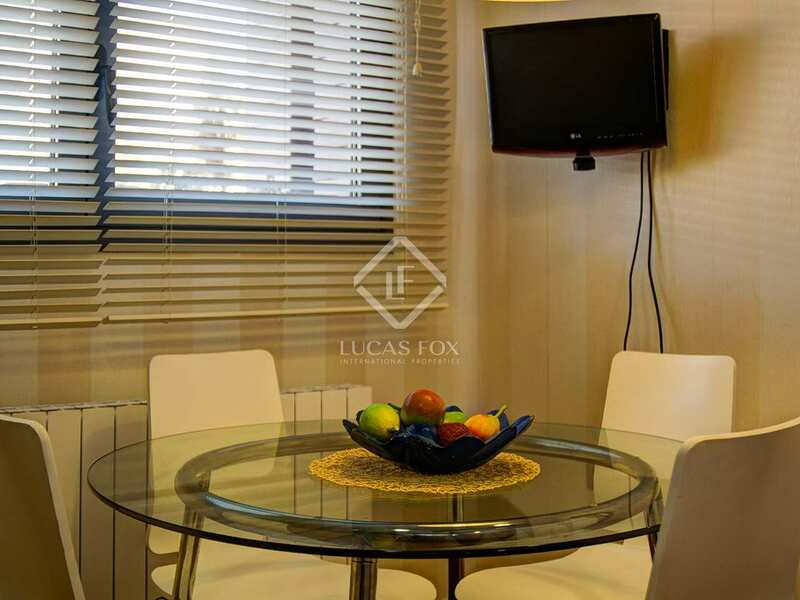 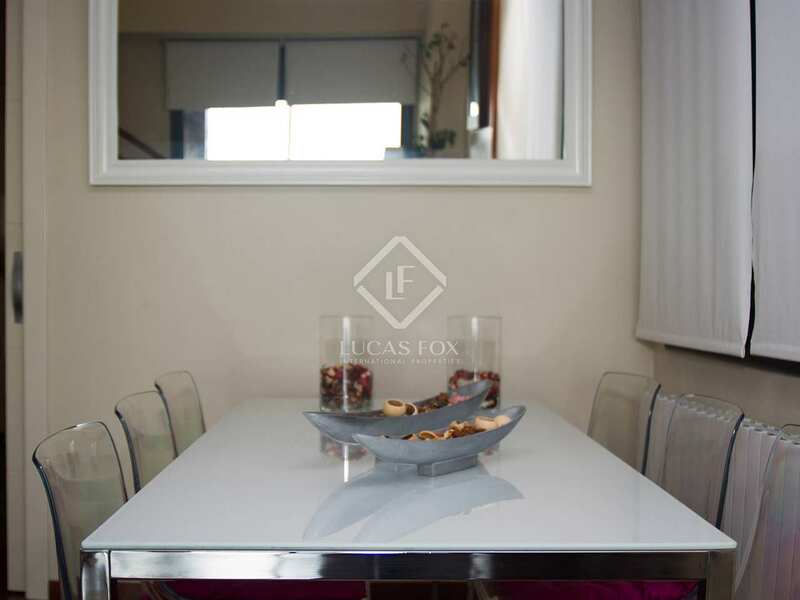 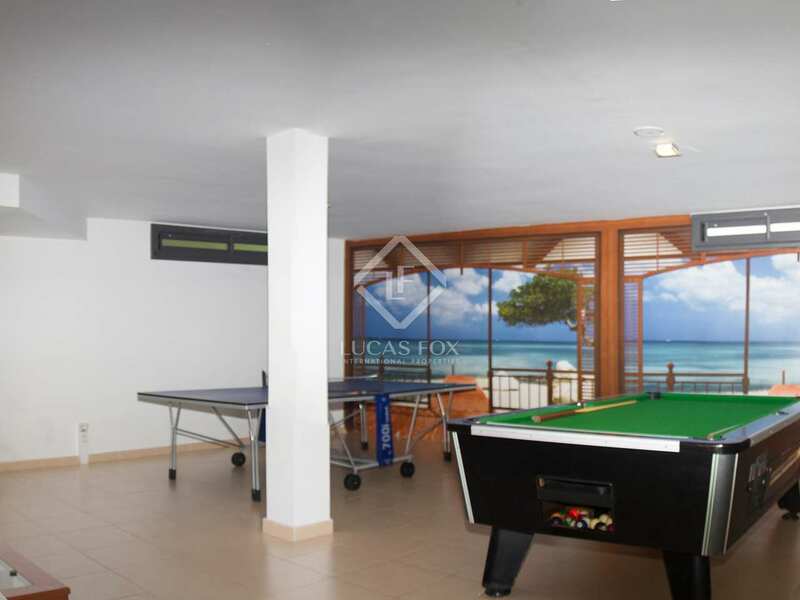 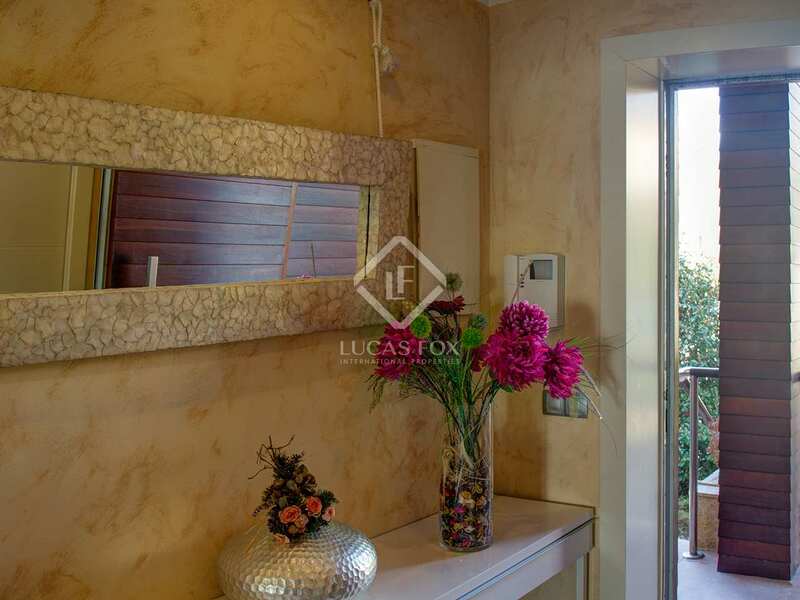 The house offers a splendid and bright living-dining room, distributed between two areas. 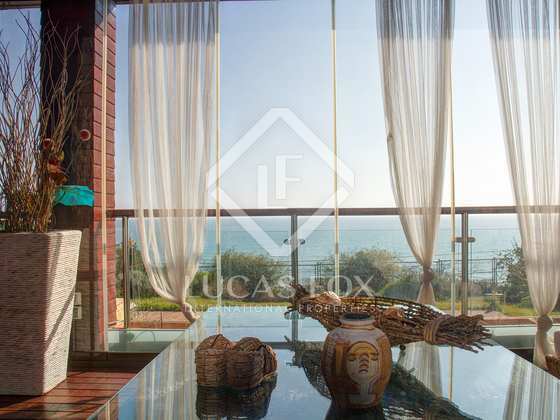 From this room you can go out to the wonderful glassed-in porch, with incredible views of the sea, the pool and the garden. 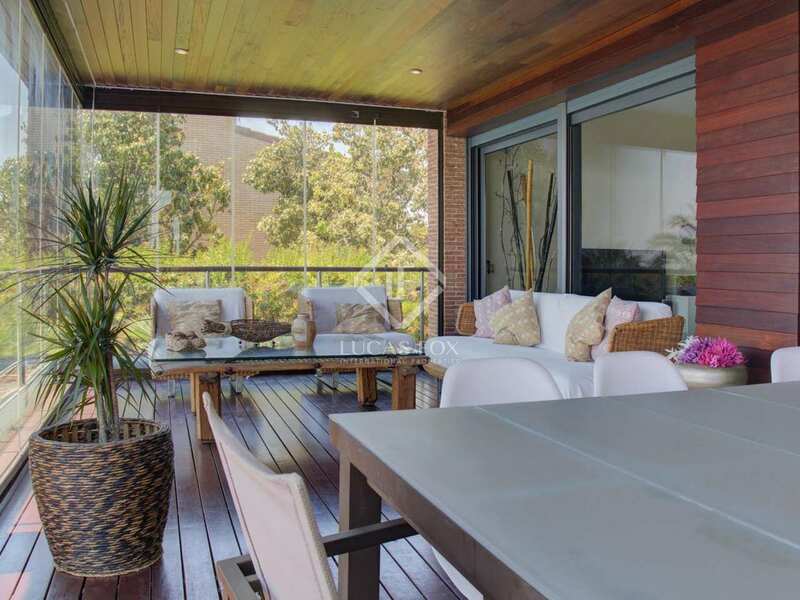 The porch can also double the living-dining space both in winter and in summer. 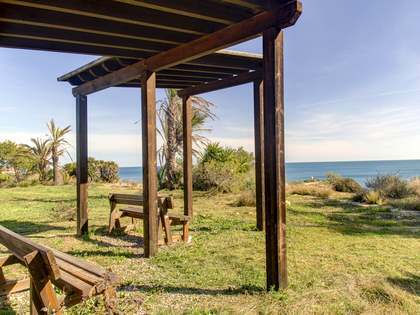 Without a doubt, it is the ideal place to relax after a long day of work. 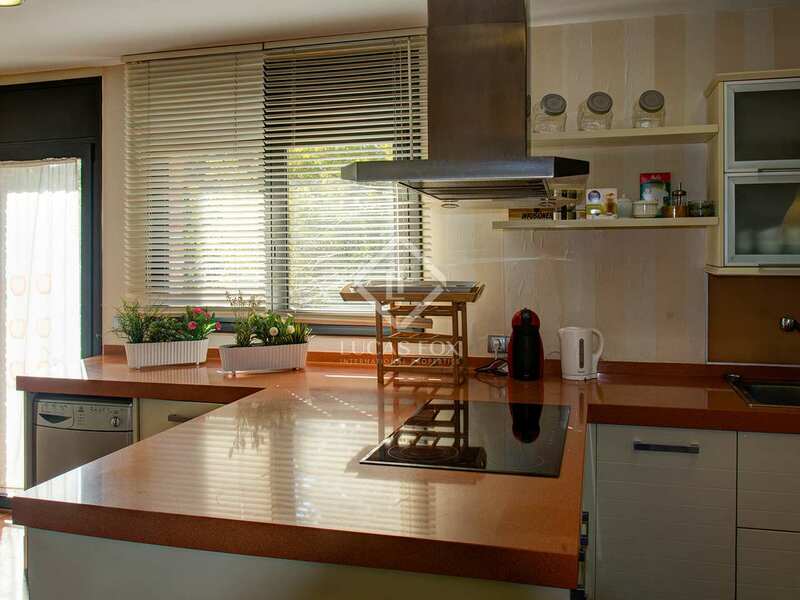 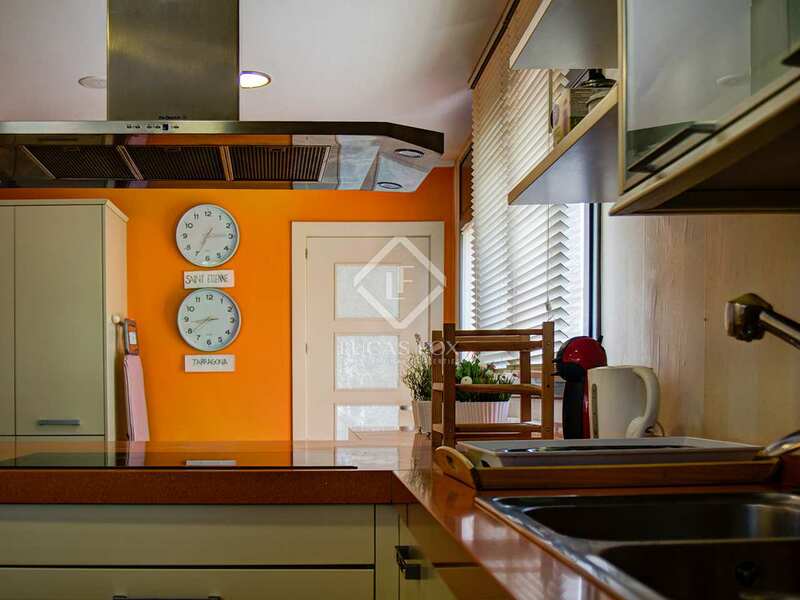 The kitchen is spacious and modern, with a dining table for more informal meals. 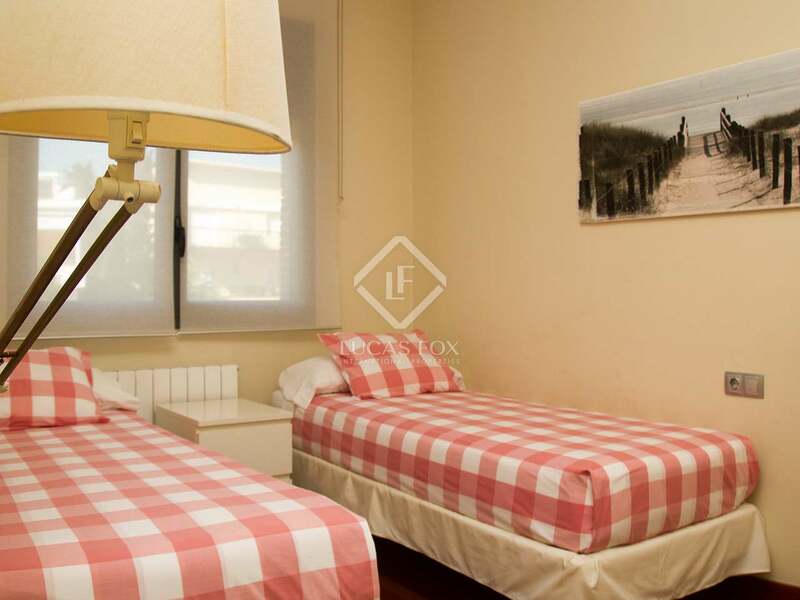 The villa has 6 spacious bedrooms, 2 of them singles, and has 4 bathrooms for your maximum comfort. 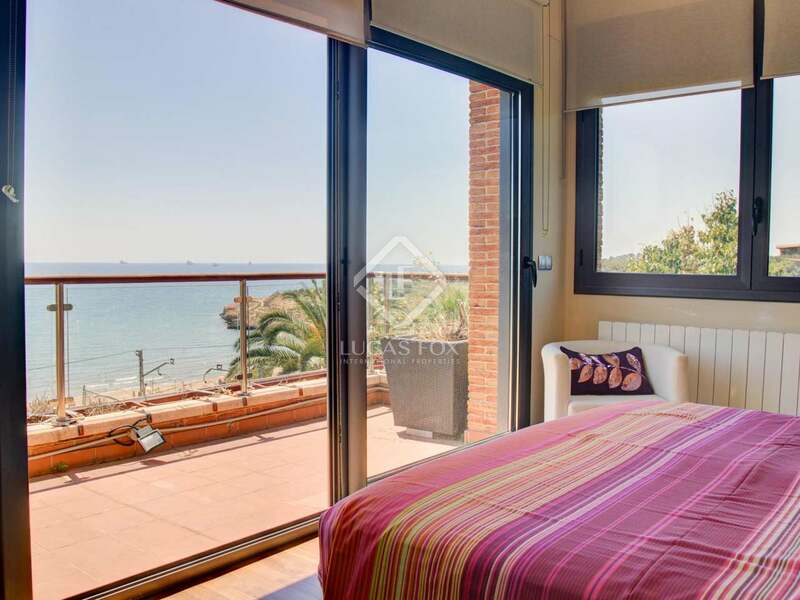 Some bedrooms have access to a sunny terrace. 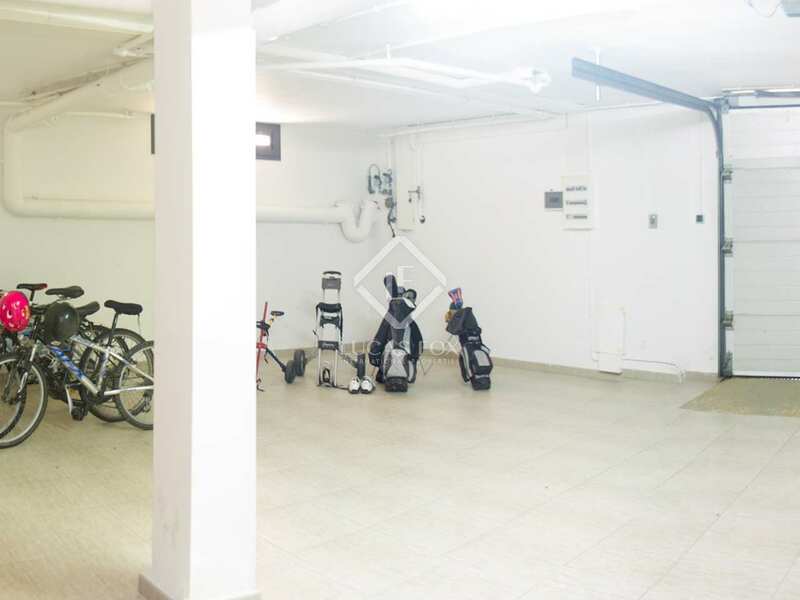 In the basement we find a garage for 2 vehicles and a play area with a pool table and table tennis. 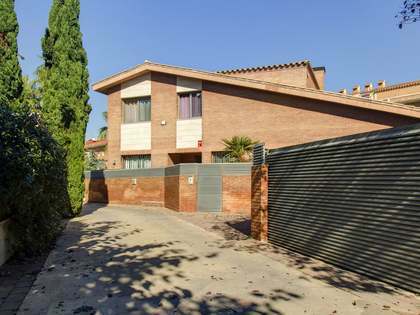 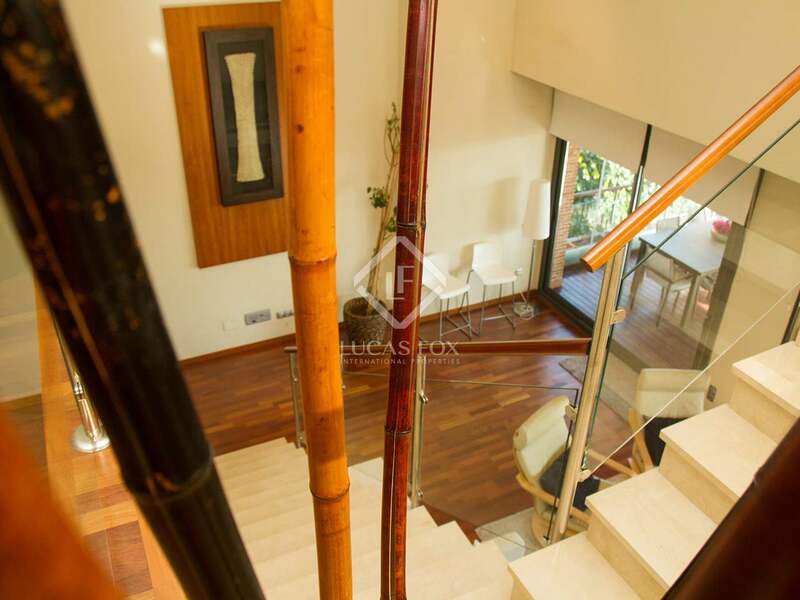 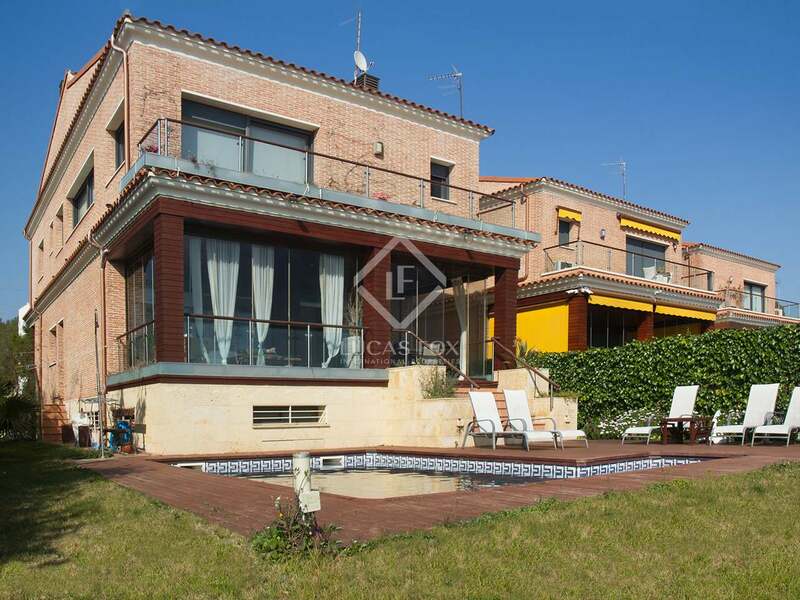 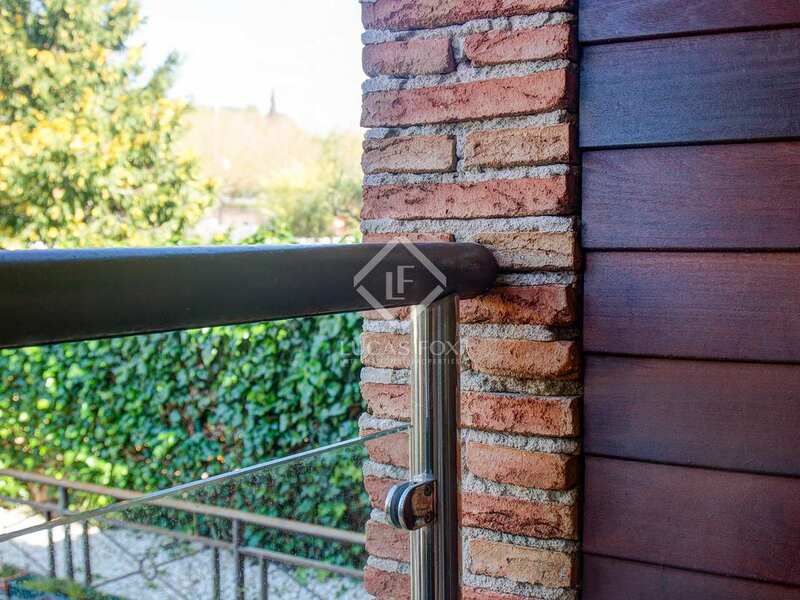 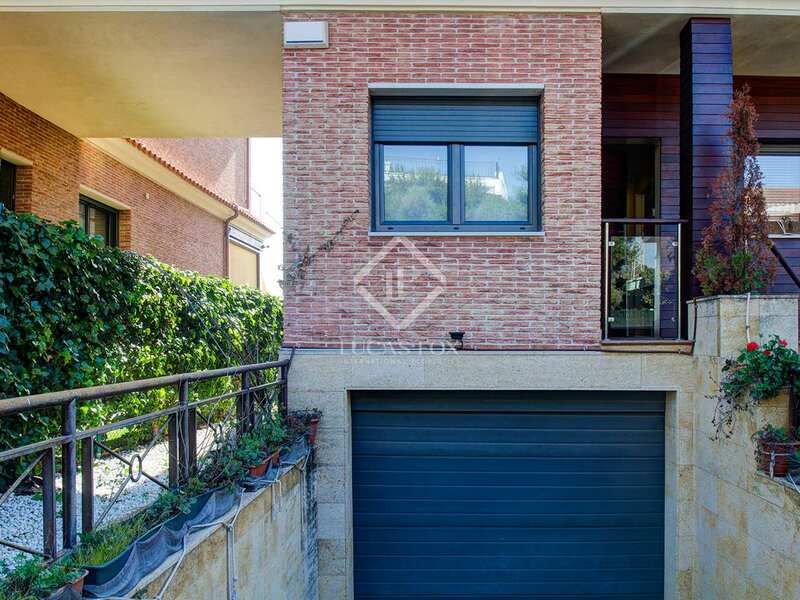 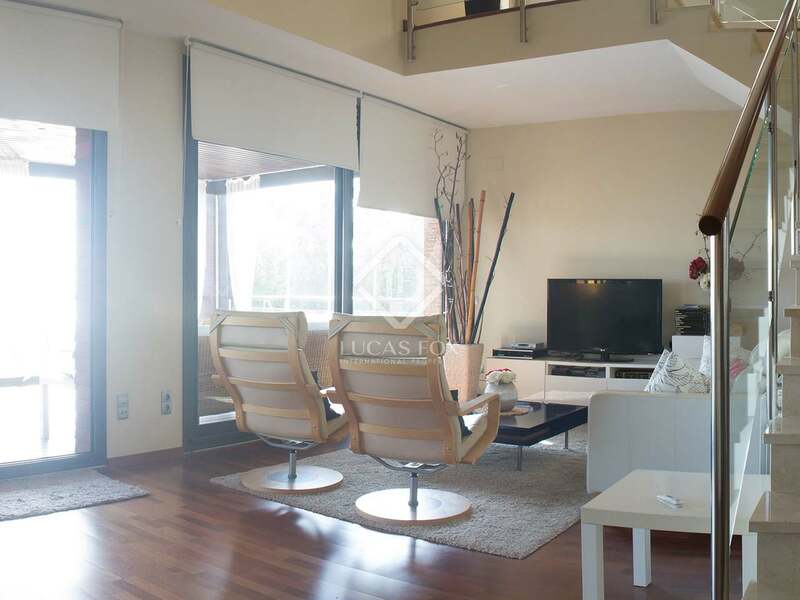 An excellent detached house in one of the most coveted areas of Tarragona. 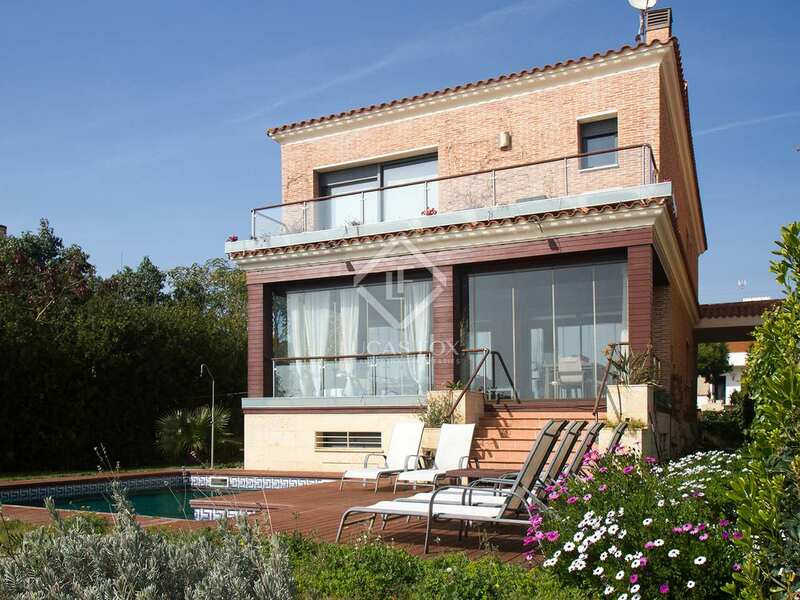 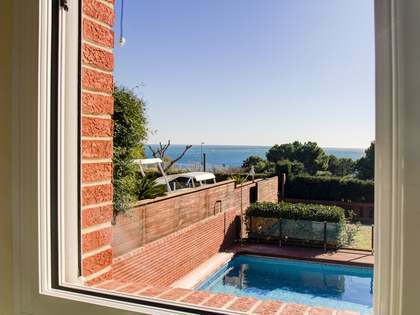 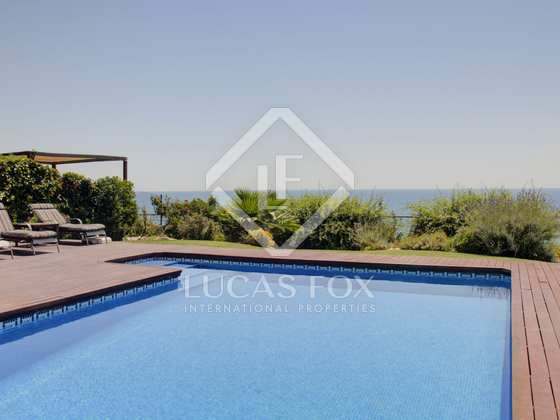 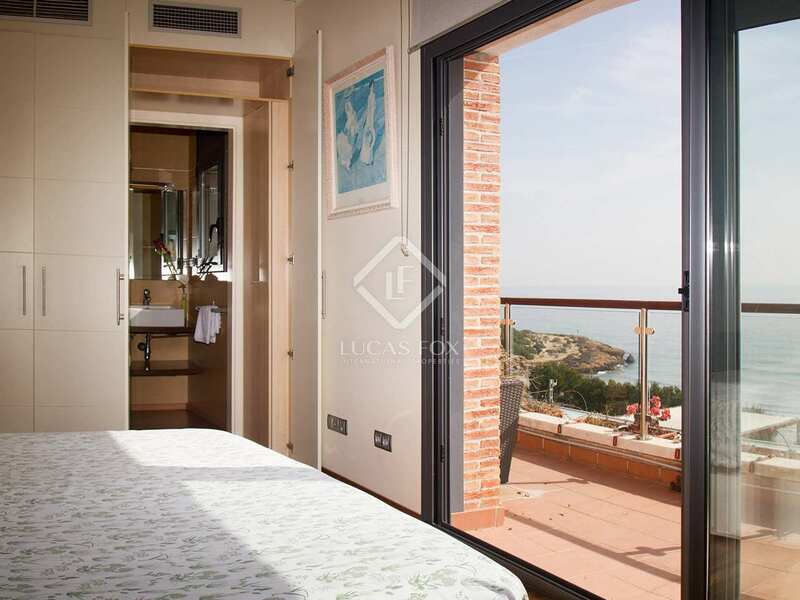 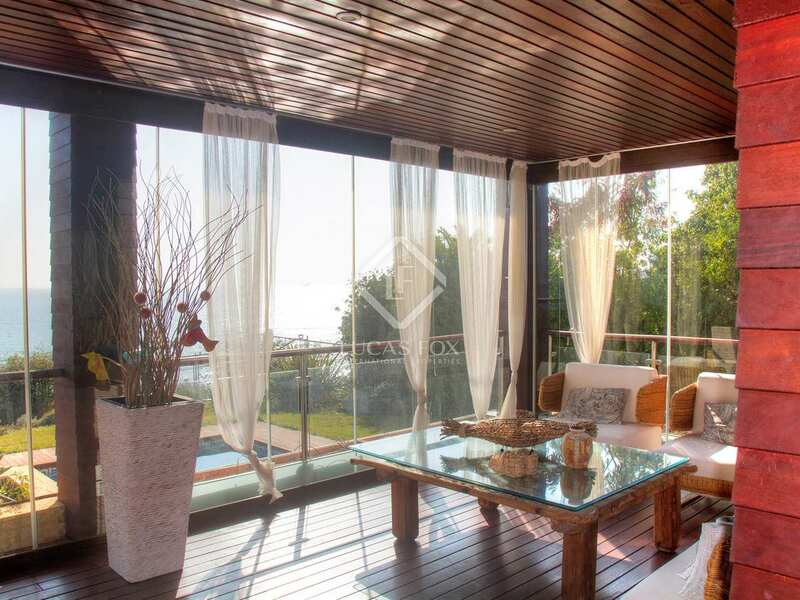 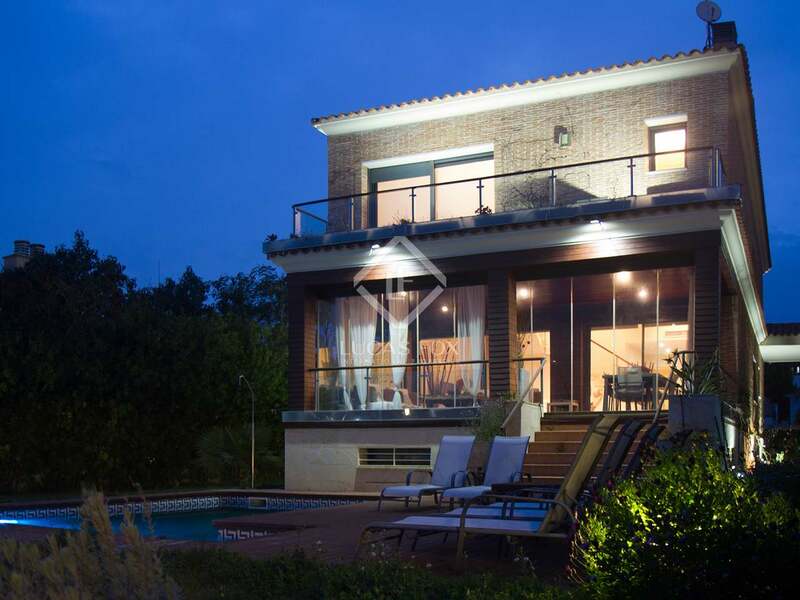 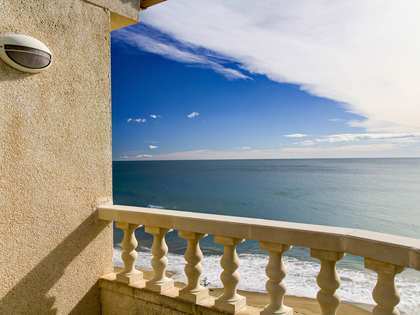 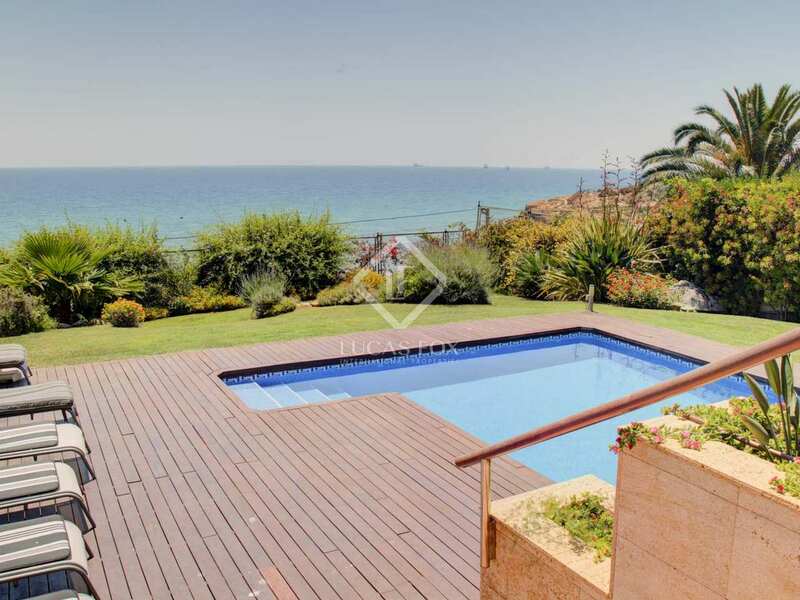 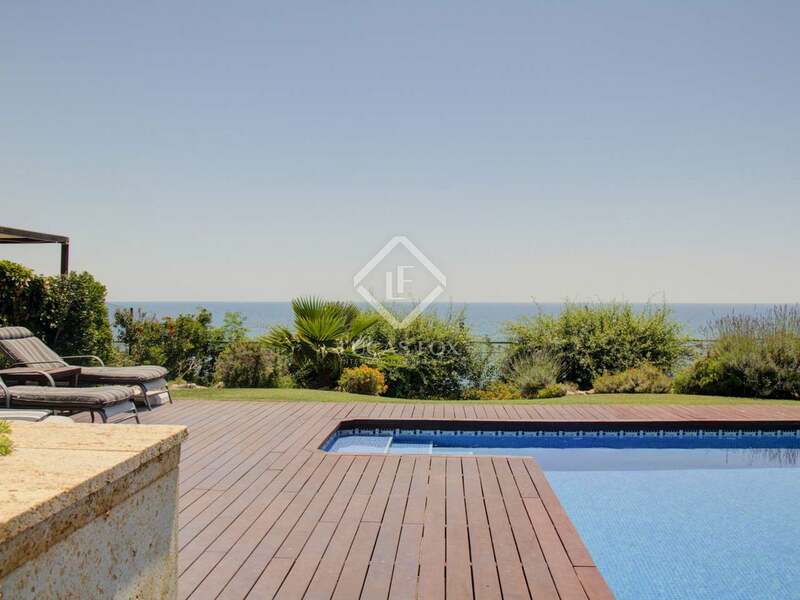 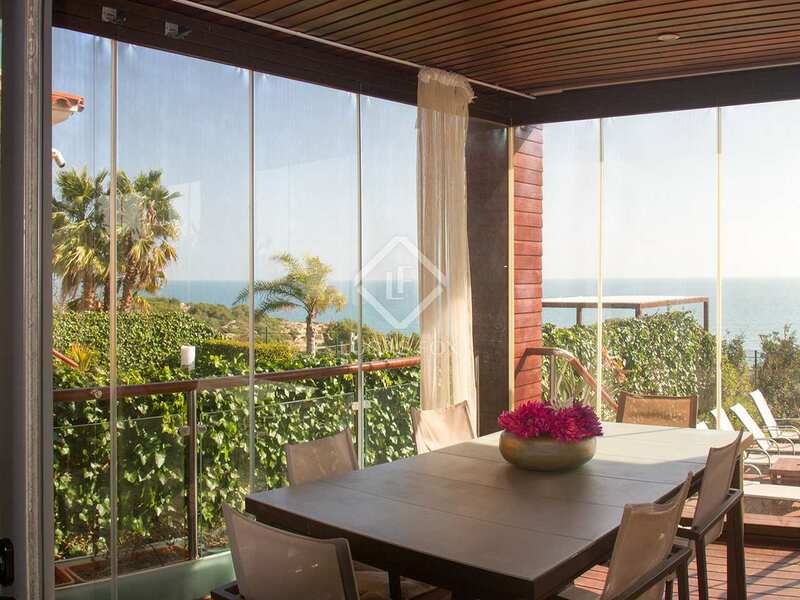 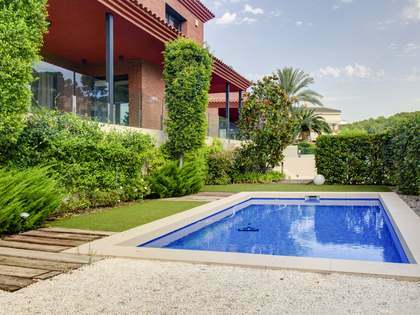 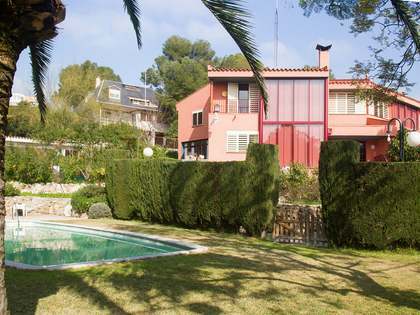 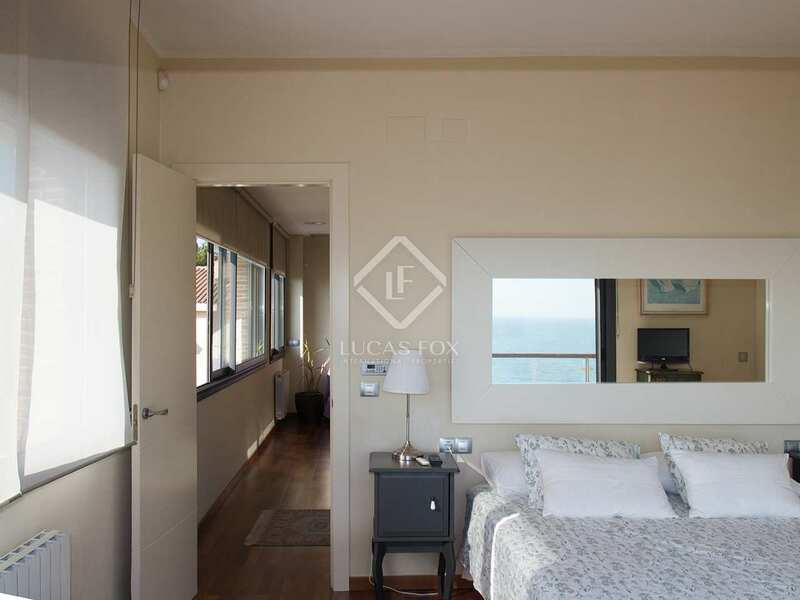 Villa located on the seafront in one of the most coveted areas of Tarragona.